Lady Gaga is much more than a talented, albeit sometimes out there, performer and singer. Gaga is involved with organizations such as The American Red Cross, the Lupus Foundation, MusiCares and the Alzheimer’s Association. Gaga gives funds to all of these institutions with the hope of making a difference. Gaga also created her own foundation, called Born This Way, whose aim is to support and tend to youth by giving them the means and the strength to change their lives for the better. Gaga has raised over $80,000 for homeless youth during a fundraising campaign the organization held. Pro-wrestler, John Cena, may look intimidating and frightening, but he is a giant teddy bear at heart. Cena is the Make-A-Wish foundation’s most wanted wish-giver, as well as donated millions of his travel miles to have those who need to travel to their wish to be able to do so. Cena is a bug supporter of the Susan G. Komen breast cancer awareness foundation. He raised and donated over $2 million along with the WWE to the foundation. Shailene has never been shy of having her voice heard and those causes close to her heart supported. The actress is an avid environmentalist, especially when it comes to the Dakota Access Pipeline. Woodley was arrested a few months back during the protests to stop the plans. 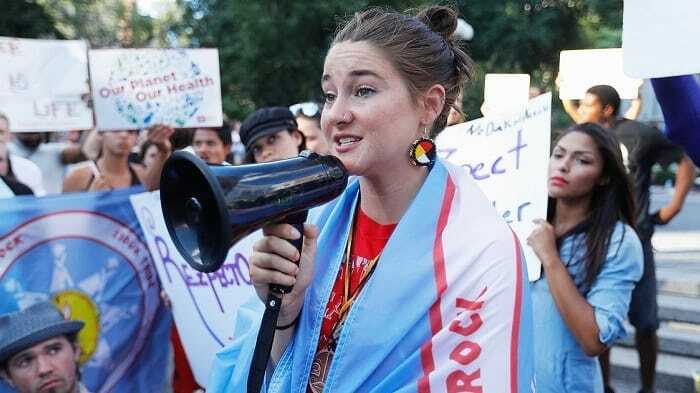 In order to make her point heard louder, Woodley brought the youth leader against the DAPL, Bobby Jean Three Legs, to the premiere of the film Snowden. Woodley was given the Environmental Media Award for her support. Golden Globe-winning actress, Gina Rodriguez, broke out in Hollywood with her role in the television show, Jane the Virgin. With her newfound fame, Gina decided to start her own foundation for youth empowerment, called We Will. The foundation’s aim is to support young men and women by way of arts education and any kind of support they would need. We Will have opened a family health clinic under their wing, in addition to dance classes for teens. Singer Taylor Swift is big about donating funds when it is truly needed. Last year, Taylor met with loving fans whom she reached out to, as well as gave money when it was sorely needed. Swift donated $5,000 to a fan who lost their sibling, while she donated a much loftier sum to a fan who’s son needed corrective heart surgery. Lastly, Swift donated $100,000 during the Dolly Parton telethon to assist the victims of the Tennessee wildfires as well as $1 million to help those who were affected by the Louisiana floods. 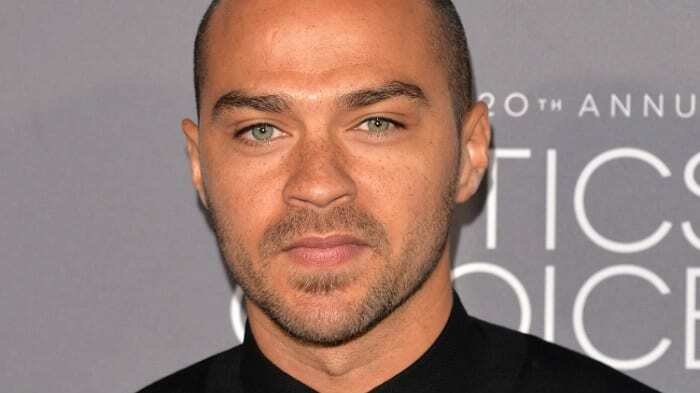 Grey’s Anatomy star, Jessie Williams, is much more than an actor. Williams is currently on the board of directors for the Advancement Project. The Advancement Project is an organization dealing with civil rights in the United States using the exact principles that lead the former civil rights leaders to push for change. Williams also spoke out about social injustice, racism, and cultural appropriation when he received the BET Humanitarian Award. 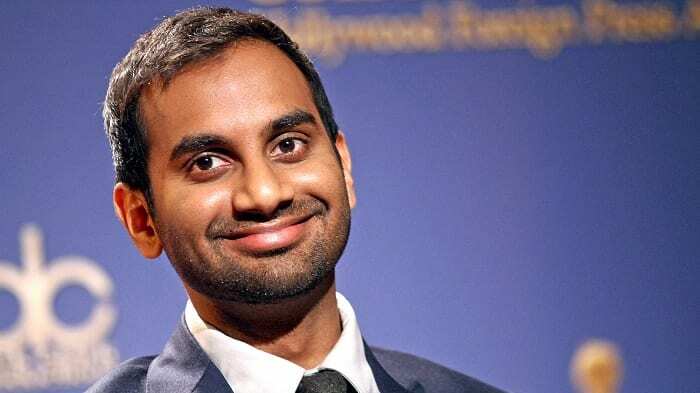 Comedian, Aziz Ansari, who is known for his role in Parks and Recreation, is much more than a funny guy. Ansari is currently the Celebrity Ambassador for Oxfam America, fighting poverty globally. As part of the Oxfam family, Ansari did the voice work for an Oxfam commercial. After the Boston Marathon bombing in 2013, Ansari volunteered to take part in the benefit that was held to assist the families of those hurt in the bombing. Actress and musician, Miley Cyrus, has a bigger heart that she led on. She has spent many hours, undisclosed funds and platform efforts to assist foundations like the Starkey Hearing Foundation, the American Red Cross, Blessings in a Backpack and City of Hope. In recent month, Cyrus has shifted part of her focus to the Libby Ross Foundation, which deals with early detection of breast cancer and supporting those who have been diagnosed with it. Serena Williams is one of the most famous and successful tennis players in the world. Serena decided to do something good with her fame and fortune and became a UNICEF Goodwill Ambassador, in which she assisted in the immunization of children in Ghana and build two day schools in other nations in Africa. In addition to her work with UNICEF, Serena founded the Serena Williams Fund that works with other organizations to bring about change in a wide range of social issues. Justin Bieber is known for his musical skills and his off-stage antics. Bieber, however, also takes the time and effort to be a part of charities such as Autism Movement Therapy, ALS Association, PETA, and Children’s Miracle Network Hospitals. In recent years he teamed up with comedian and host, Ellen Degeneres as well as Home Depot to donate more than $500,000 to a school in Detroit, Michigan. 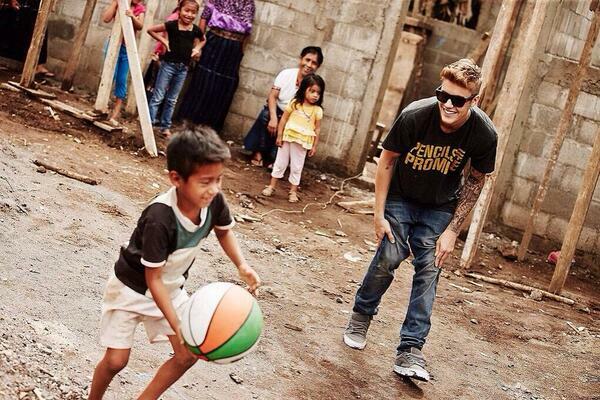 The condition of the school was deplorable and Bieber felt the need to take part in making the situation better. 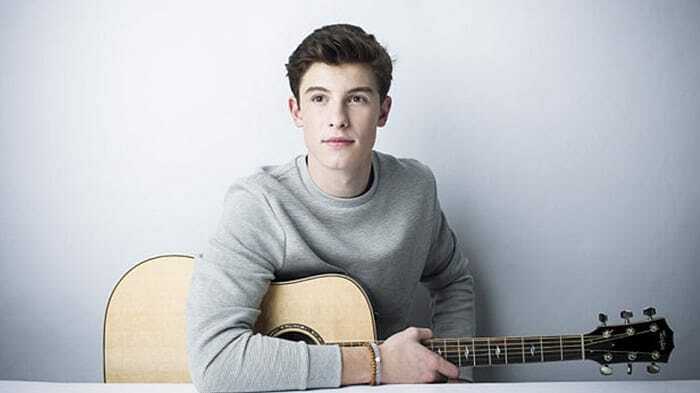 Singer, Shawn Mendes, is relatively new to the music scene and to Hollywood in general. However, that hasn’t stopped the musician from using his platform for some good. Mendes supports charities such as Musicians on Call, the Salvation Army, Pencils of Promise and the Ryan Seacrest Foundation. All of these organizations assist the less fortunate and the ill, among others. Mendes also raised and donated funds to build a day school in Ghana. Zendaya is very well known among the teens of today, which makes her an even more important individual who gives back as her influence spans a whole new generation. Zendaya is a singer and actress and has been on many sitcoms on the Disney Channel. Her charitable works include UNICEF, PETA, and the American Heart Association. Zendaya donates quite a bit of her income to these foundations, as well as used her birthday as a fundraising even for children who were orphaned due to the HIV AIDS virus. Tyler Oakley, a YouTube celebrity, used his large following of 8.1 million and the fame he gained by publicizing his words. Oakley speaks about civil rights, healthcare, and education and has interviewed power individuals like Michelle Obama. Oakley is an avid supporter of the Trevor project, an organization that’s goal is to prevent LGBT youth suicide. It was for the Trevor project that Oakley raised more than $1 million. Sandra Bullock donated $1 million of her own personal funds to Doctors Without Borders for Haiti Relief due to the condition of the nation after the huge earthquake that shook the country to the ground in 2010. Bullock has been a donor for the American Red Cross for years, having donated $1 million several times over the course of the last few years. Bullock also made generous contributions to Warren Easton Charter High School in New Orleans after Hurricane Katrina. Chance the Rapper, who is well known in the musical sphere for being, well, a rapper, has raised over $100,000 for the homeless shelters in his home town of Chicago. Due to the harsh winter conditions in the Windy City, the money went to get warm clothes and shelter for those who do not have their own. 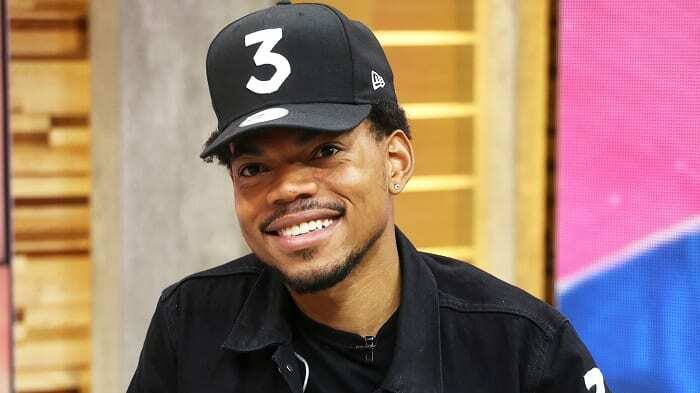 In addition to the financial donation, Chance hosted free open mike nights in Chicago for the teens of the city so as to keep them on the right side of the law and looking towards a brighter future. Demi Lovato is one talented singer, but she is not shy about her own personal struggles with mental illness and bullying. This is why Demi took it upon herself to use the platform and fame to bring light to the issue of bullying both in cyberspace and in schools, as well as supporting talks about mental health and her own personal struggle with bipolar disorder. Lovato is also the ambassador for Free the Children and We Day, both of which are organizations that support youth. 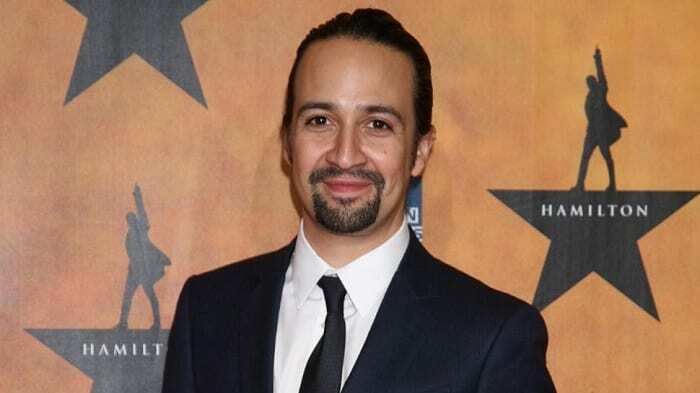 Miranda is a multi-talent – an Emmy, Tony, and Grammy-winning artist who sang, acted and composed the play, Hamilton. Miranda put his money where his mouth is and used his newfound status to raise more than $2 million for the Hispanic Federation. The funds Miranda got for his song, Love Makes the World Go round, were donated to the families of the victims of the Pulse shooting in Orlando. Beyonce is one mega-celebrity with a mighty big heart. Queen B has raised funds for many organizations worldwide, with specific attention to issues like the water crisis in Flint, Michigan, for which she raised more than $82,000. In addition to the Robin Hood foundation that assists low-income areas in New York and the Black Lives Matter movement that gained a lot of momentum due to several police brutality shootings over the course of a short period of time. Beyonce brought the mothers of Eric Gardner, Trayvon Martin, Oscar Grant and Michael Brown with her to the VMA’s in solidarity. Sean Penn is very involved in the relief for Hurricane Katrina and the 2010 Haiti earthquake. After Katrina in 2005, Penn went to New Orleans to help the victims of then natural disaster. He was a part of the team that physically went out to search for those who needed assistance. After the 2010 earthquake in Haiti, Penn founded the J/P Haitian Relief Organization that helped set up camps to assist those in need on the ground. Angelina Jolie is not only a Goodwill Ambassador with UNHCR, she also founded the Jolie-Pitt Foundation along with ex-husband, Brad Pitt. The Jolie-Pitt Foundation has donated $1 million to Doctors Without Borders, $500,000 from a payment she and Pitt got for pregnancy photos approved by the couple to appear in People magazine, and another $1 million to aid Afghan refugees located in Pakistan. Besides the financial donations that Jolie has made over the years, her work with UNHCR and refugees all over the world has brought much-needed attention to the issue of displaced persons due to war. George Lucas, the creator of the Star Wars and Indiana Jones franchises, is as generous as he is wealthy. 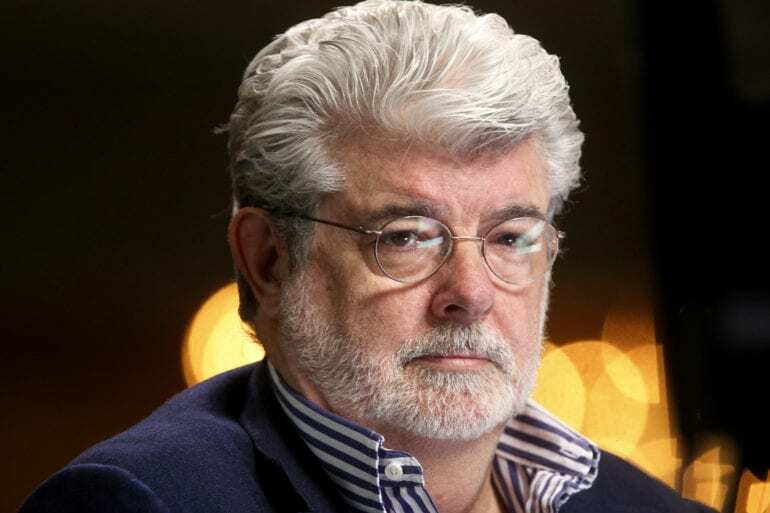 Lucas founded The Lucas Film Foundation and The George Lucas Educational Foundation, with the purpose of empowering young men and women to make positive decisions in their lives, pursue their dreams and lead others down a better path. Lucas donated $4.25 million to the respective foundations. Model, Gisele Bundchen, is much more than a pretty face. Bunchden is a wife (to New England Patriot’s quarterback, Tom Brady) and mother of two children. In addition to her home and professional life, Gisele is a philanthropist. She donated $1.5 million of her own money to the Red Cross for Haiti Relief after the massive earthquake that ravaged the country. Barbara Streisand founded the Barbara Streisand Foundation many years ago. 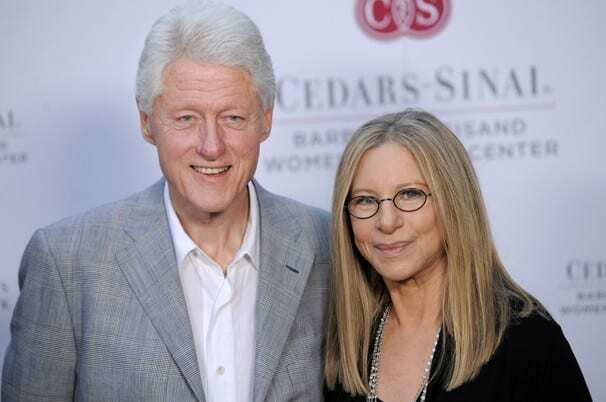 the foundation disburses funds that are given by Streisand to a few charities, such as the Barabara Streisand Women’s Cardiovascular Research and Education Program at Cedar Sinai, the Natural Resources Defence Council and City Years, to name a few. Streisand, who has enjoyed many years of success and a significant number of awards to her name, has always been very charitably inclined. 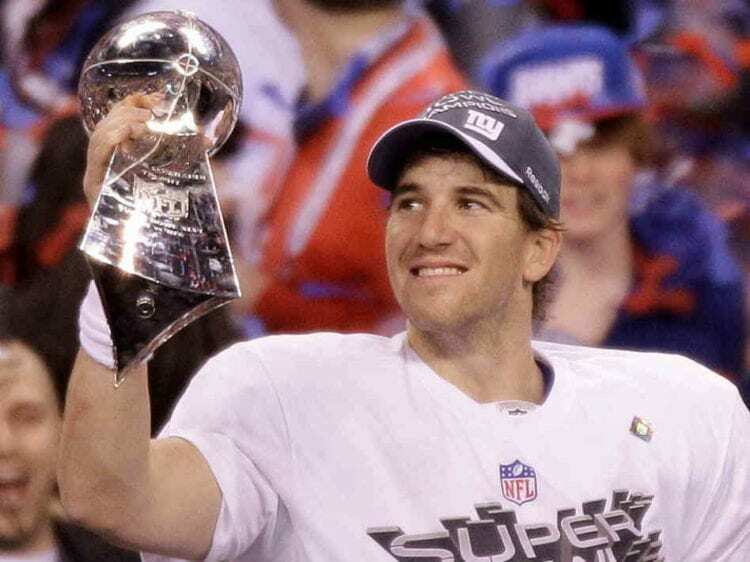 New York Giants quarterback, Eli Manning, along with his wife, donated $1 million to the Ole Miss Opportunity Scholarship program in the University of Mississippi. The program offers students with low income or $30,000 or less a much needed financial assistance with their tuition to the university. Manning was with Ole Miss at the beginning of his own career, making the program donation especially close to his heart. 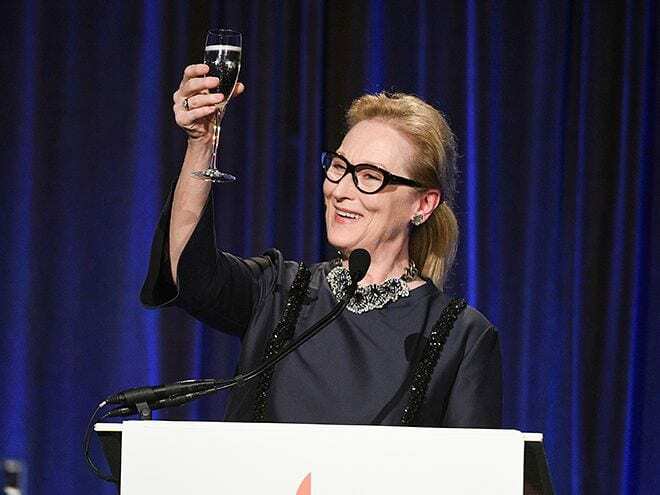 Meryl Streep and her husband, Donald Gummer, donated $2 million to several foundations such as Oxfam American, Partners in Health, and the Silver Mountain Foundation for the Arts. The couple also donates to Vassar College, Streep’s alma mater, to assist students in need of financial aid. The Silver Mountain Foundation for the Arts was founded by Streep and Gummer themselves for the continued education and empowerment of youth in the arts.